Nestling in the heart of the beautiful Northern Lake District, just 15 minutes yet a million miles away from bustling Carlisle. This magnificent hotel provides the finest luxury coupled with discreet yet friendly service from the resident owners and their team. 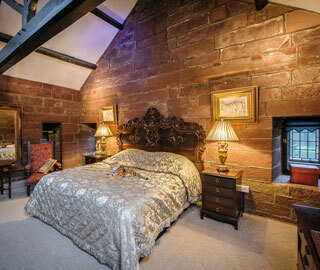 Thirteen individually designed, lavishly furnished suites and bedrooms, including our magnificent bridal suite. 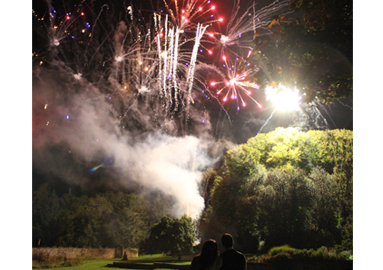 The perfect choice for weddings and celebrations of all kinds, be they on a grand scale or rather more intimate. 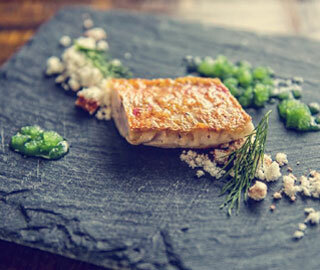 Also, the perfect choice for fine dining... exquisite cuisine complemented by a splendid cellar. 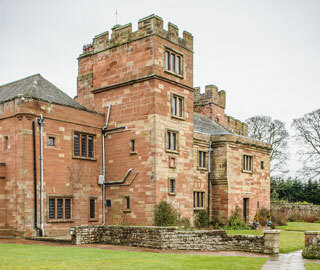 Nestling in the heart of the beautiful Northern Lake District this magnificent hotel provides the finest luxury coupled with discreet yet friendly service. 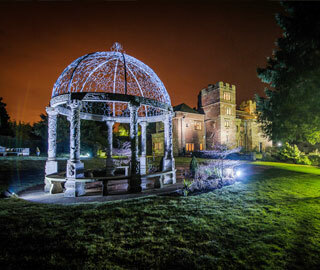 Dalston Hall Hotel boasts its own magnificent landscaped garden surrounded by woodlands. Dalston Hall enjoys an enviable reputation amongst the dining cognoscenti, not just for its peerless food, but for the welcoming atmosphere and discreet yet friendly service. 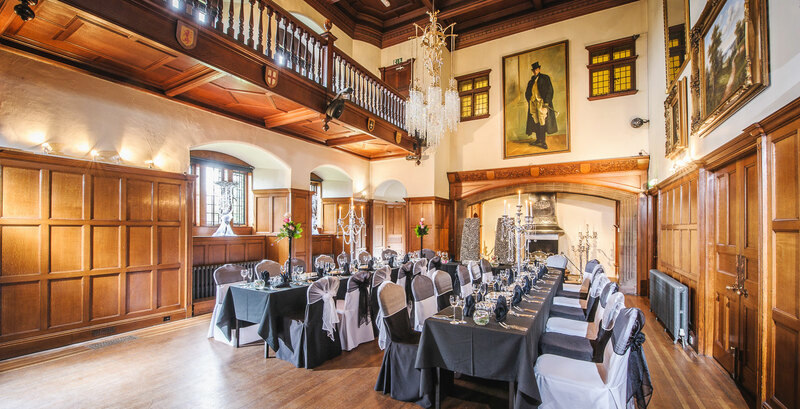 Our fabulous Garden Ballroom is not the usual. Designed with the modern bride in mind, it has cleaned and contemporary lines and striking lighting. Although holding up to 300 people on round tables, it can be segmented for smaller parties. 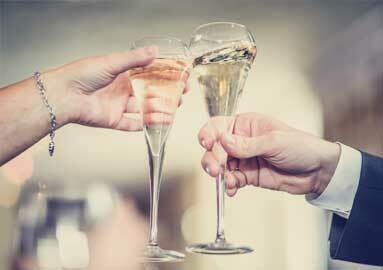 No matter what the occasions The Dalston Hall Hotel's dedicated team will look after your every need. From Christmas day, Motherâ€™s Day, baby showers, christenings to birthdays. 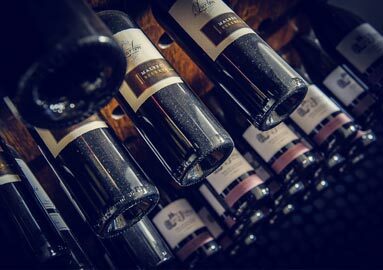 Our team will ensure the smooth running of your event in the planning of your occasion and on the day. 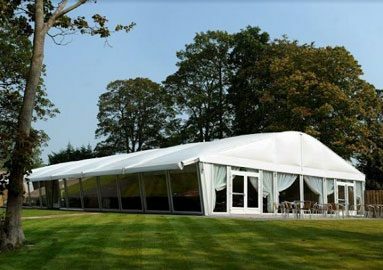 Dalston Hall's unique configuration means that we can accommodate events of all sizes, whether in our private rooms, the main house or our luxury marquee. 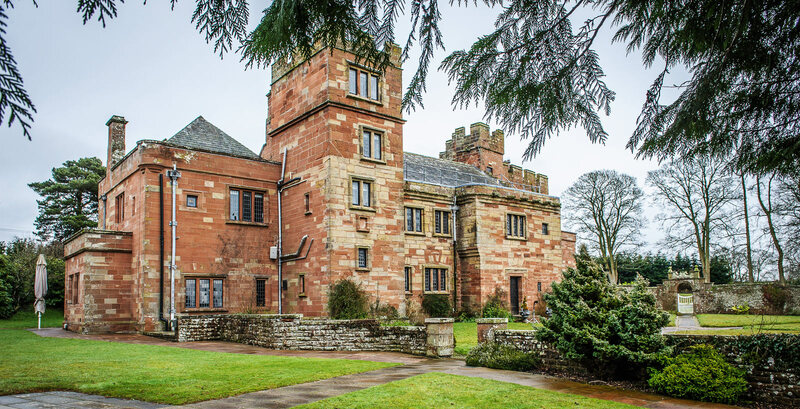 Dalston Hall is, without question, the region's finest venue for Cumbria weddings, parties, balls and family celebrations. 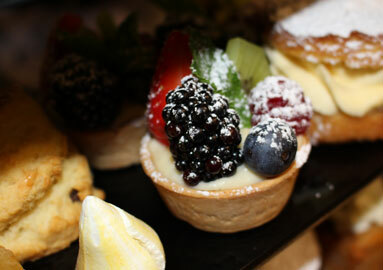 The Dalston Hall Hotel serves the most luxurious Afternoon Tea in a wonderfully intimate atmosphere.